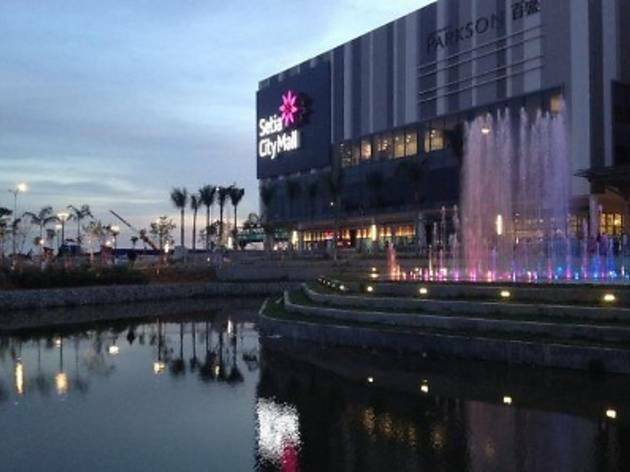 Are you the next Face of Setia City Mall? 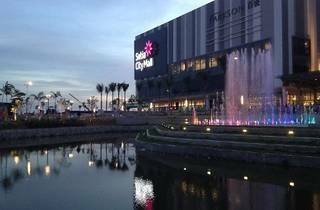 The mall is looking for the next Face of Setia City Mall for 2014. If you think you have what it takes, go to their booth located on level two. You will also get to meet the winner and finalists from 2013. Alternatively, visit Setia City Mall's Facebook page to enter the contest online.